Headlines, hot news, and conversation starters on September 19, 2016! 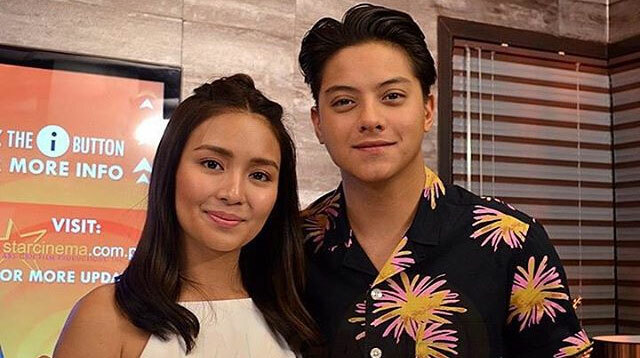 1 Kathryn Bernardo and Daniel Padilla finally talked about their first kiss! In an interview with Vice Ganda, Kathniel revealed whether or not they've smooched off-cam. Kilig! 2 Iya Villania and Drew Arellano posted BTS shots of Baby Primo during his first shoot with The Stork Studio and our hearts are melting. 4 Orlando Bloom has gone blonde! And unlike his look as Legolas in LOTR, this time, it isn't a wig. What do you think of his new 'do?